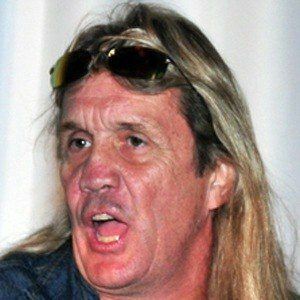 Drummer with the British heavy metal band Iron Maiden who first joined the group in 1982. He started playing the drums when he was ten years old. 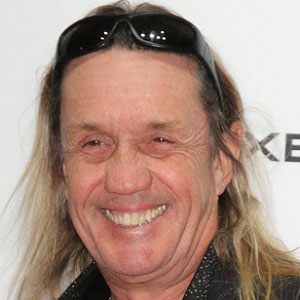 McBrain became a session musician before joining Iron Maiden. He was given the nickname Octopus by Tommy Lee. He has two children with his wife Rebecca. His music has been influenced by Dave Brubeck.